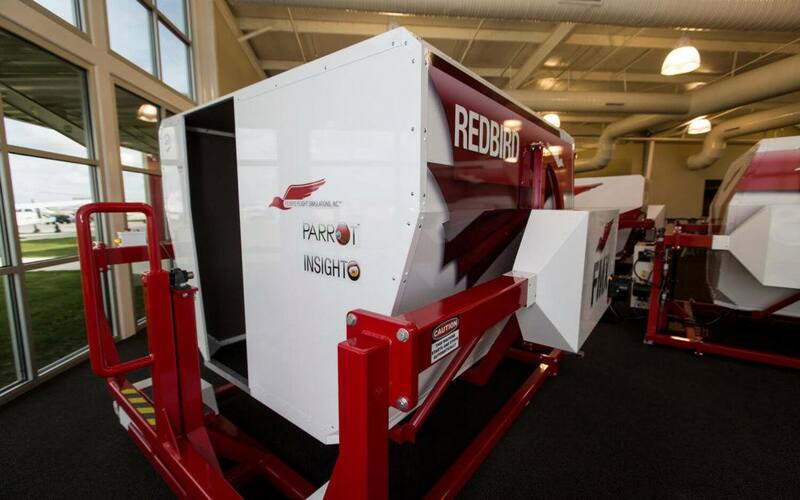 The success of our students relies on a sophisticated and advanced simulator from Redbird. With the IFR6 Curriculum, this simulator is an essential training tool. Each student at IFR6 will come to appreciate this simulator and it’s ability to provide unique and realistic scenarios. In addition, a simulator can be used to repeat small procedures. In other words, you can reload the simulator time and time again just on the part you’re having trouble with. There is no need to follow the missed approach and waste precious time and 100LL. We’ve put together a video highlighting a few of these features, and more.